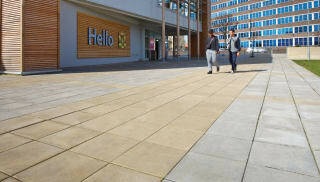 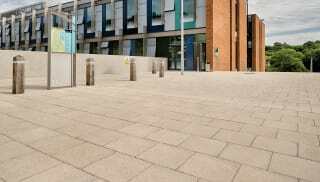 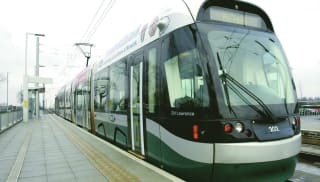 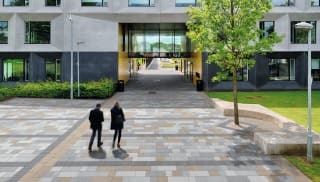 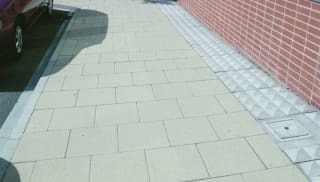 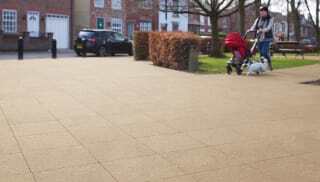 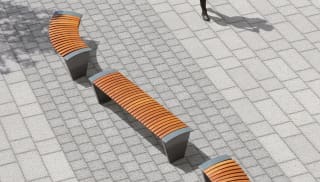 Perfect for large volume areas, versatile concrete paving slabs come in a range of colours, sizes and textures that meet the needs of any environment. 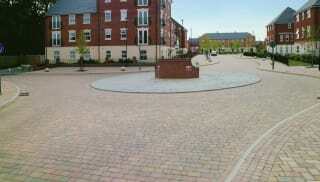 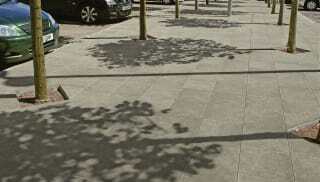 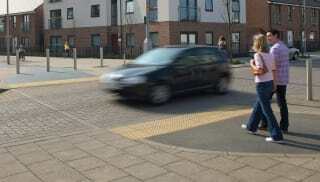 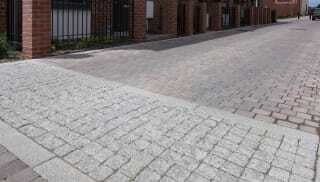 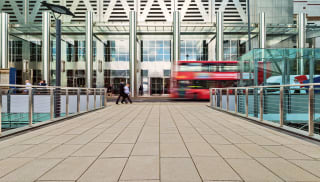 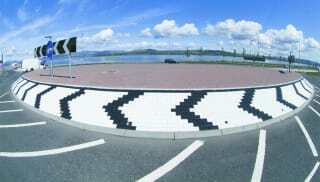 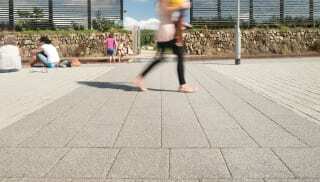 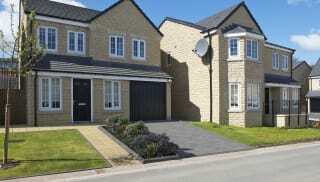 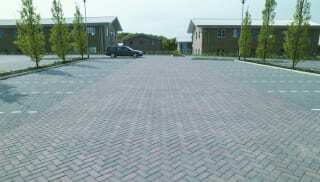 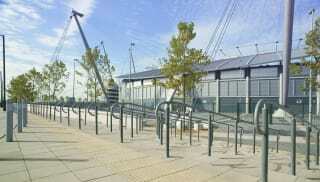 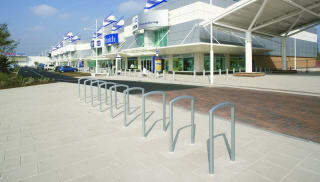 Concrete paving is perfect for contemporary designs that need to deliver on both durability and visual appeal. 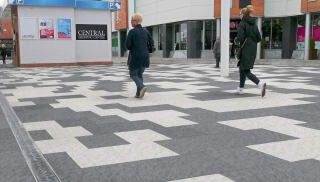 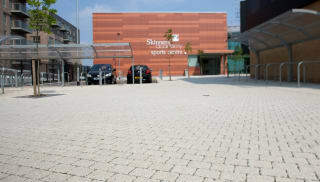 Marshalls Conservation concrete paving blocks can be used to successfully create the perfect contemporary landscape area around any building, combining the appearance and richness of natural granite aggregates with consistency from modern manufacturing techniques. 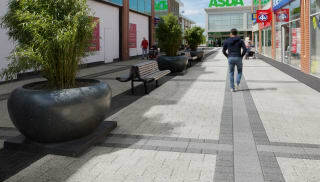 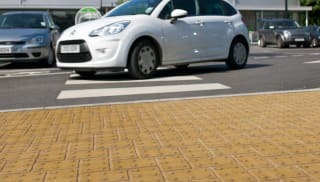 If sustainability is a consideration, Renaissance concrete pavers utilise over 80% recycled content for use in most urban settings. 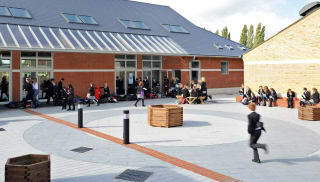 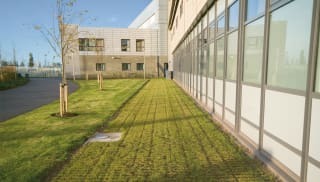 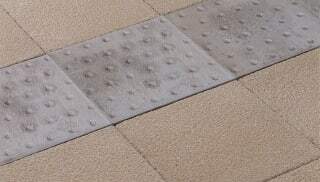 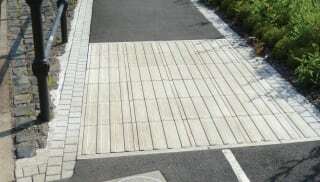 For a permeable solution, Conservation Priora allows rainwater to drain between the flags, reducing flooding risk and avoiding the need for complicated drainage systems. 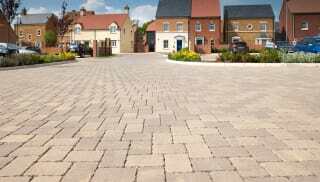 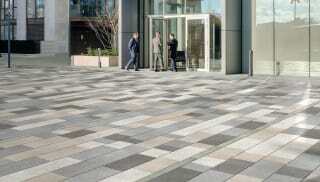 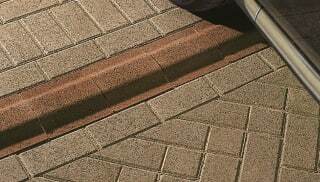 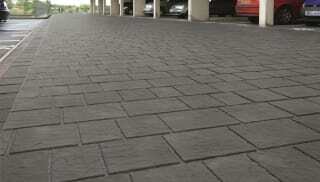 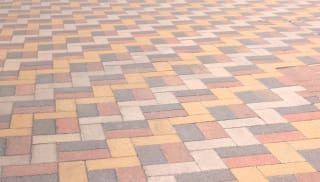 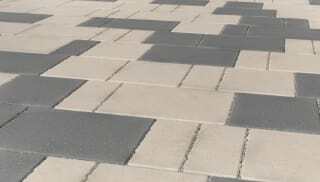 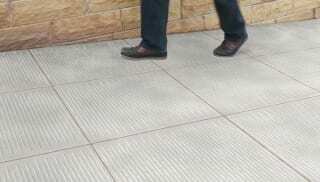 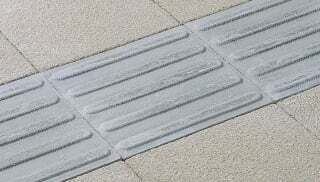 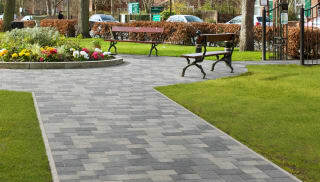 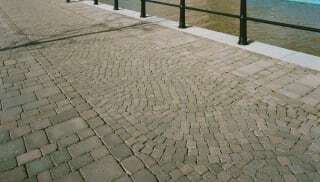 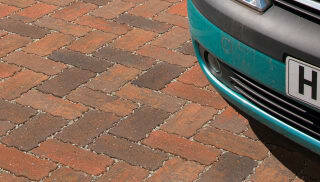 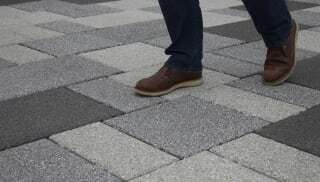 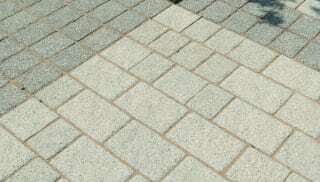 For a wide selection of options, browse Marshalls’ concrete pavers range now.